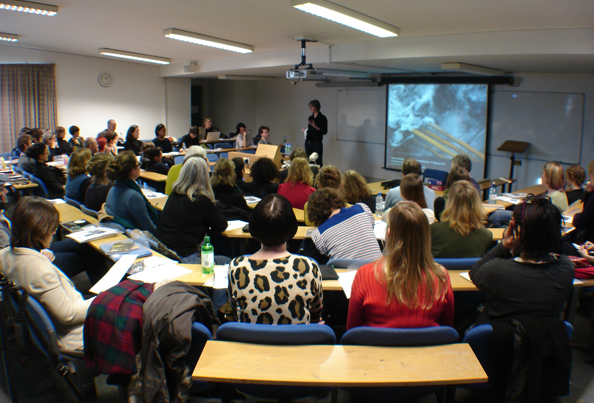 As part of my ongoing Archive of Destruction project, I organised a conference entitled 'Destroyed public art work: a critical reflection', in collaboration with firstsite and the curating courses at the University of Essex and the RCA in February 2011 (podcasts below). 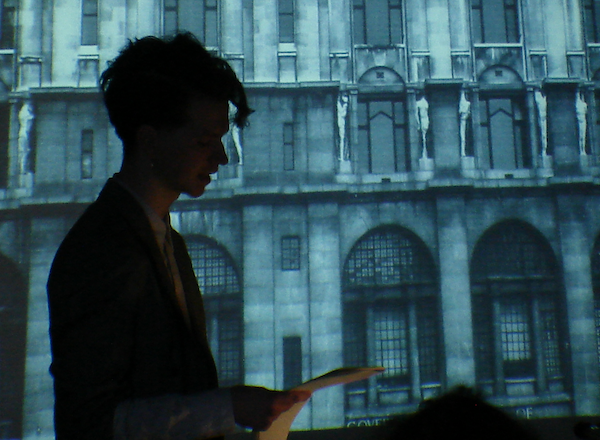 Speakers: Claire Doherty, Situations; Ivan Morison, artist; Fiontan Moran, Tate; Jordan Baseman, artist, Joe Kerr, RCA. A diverse range of issues were discussed such as what constitutes the 'beginning' of a public art work; destruction as the antithesis of the process of making; the danger of the fear of destruction (amongst curators and commissioners); how a work enters the popular imagination through the act of destruction; scurrilous acts of potential destruction and, finally, the fruitful power of failure.